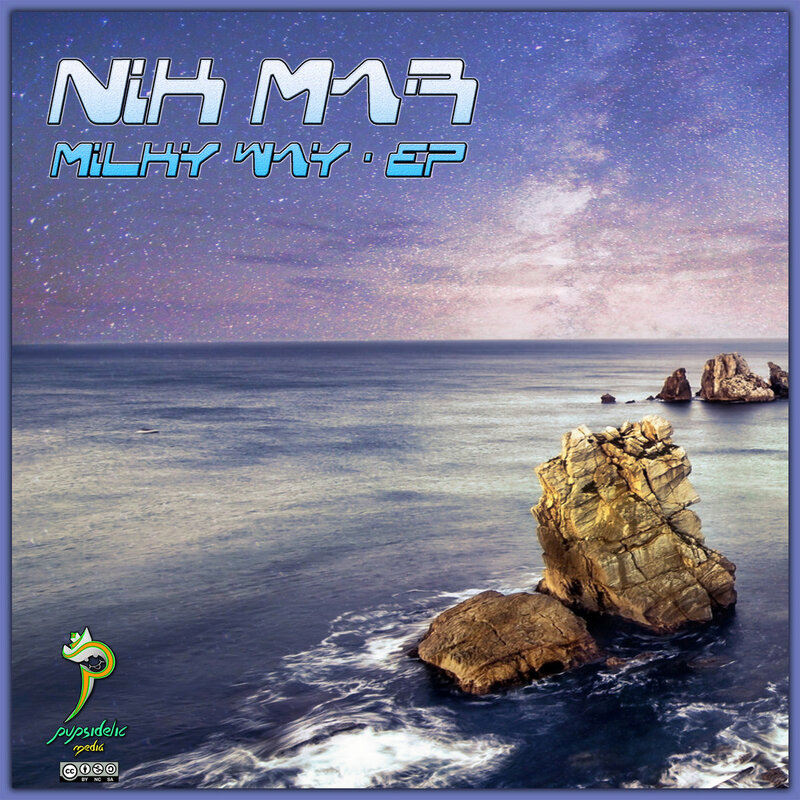 Nik Mar is a pseudonym of Niko Marantidis. 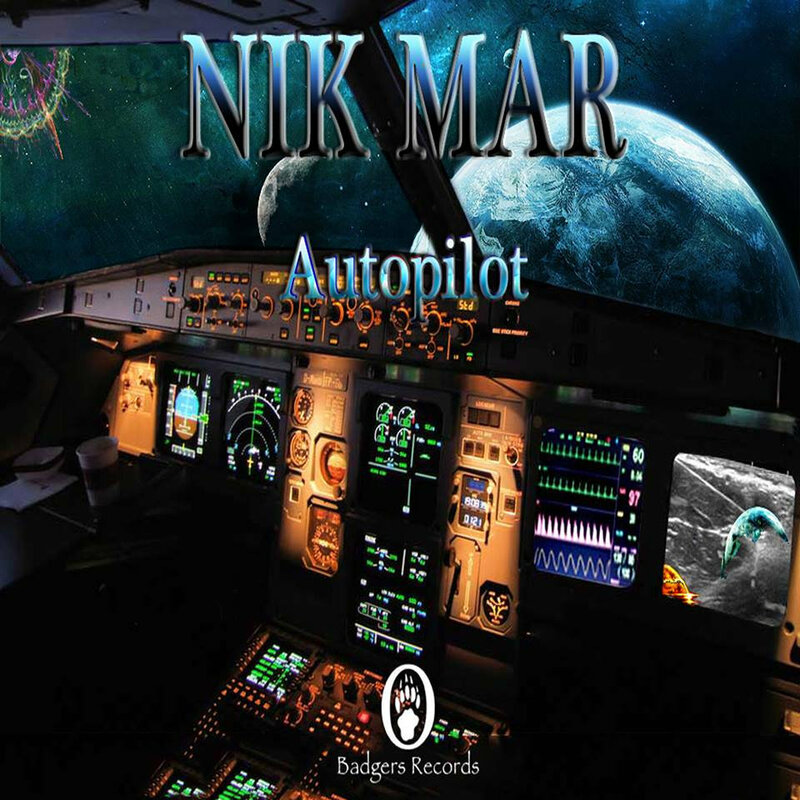 This music is upbeat, electronic heavy space rock. With drum and bass emphasis and very groove orientated. 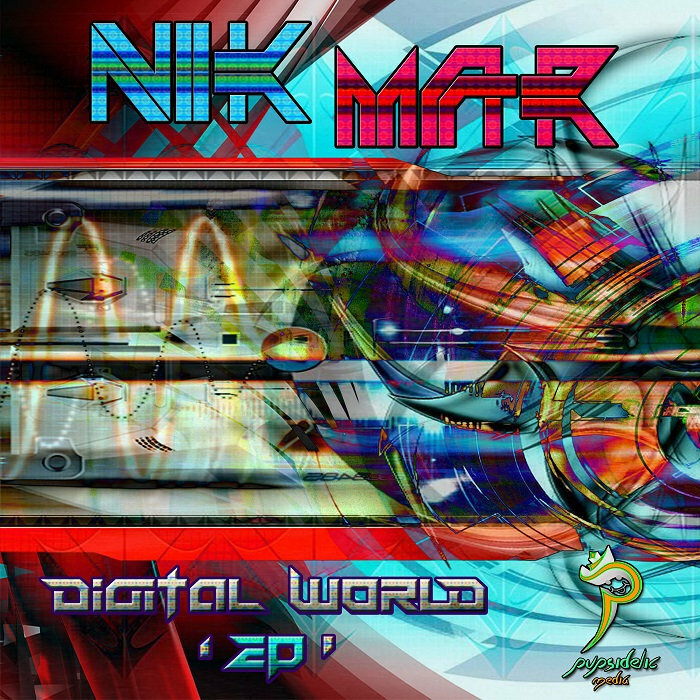 The related Pupsidelic is similar, but more straight ahead drum & bass, without the textures and variety of ‘Nik Mar’.